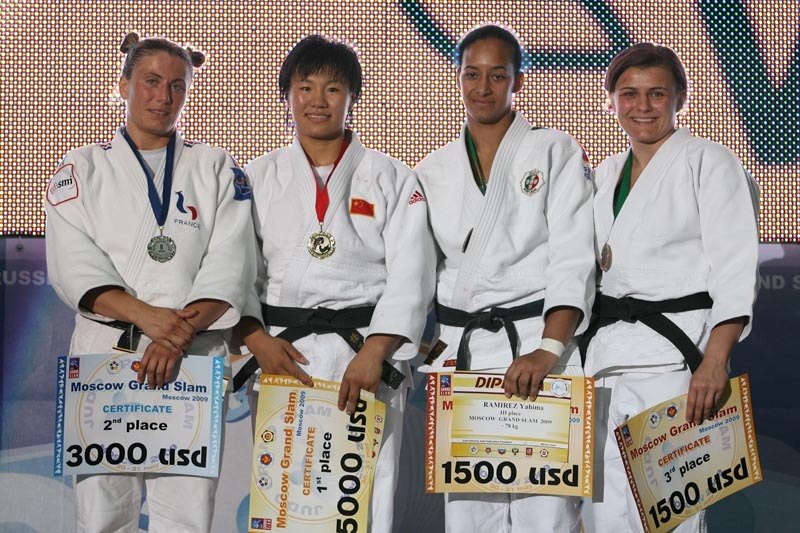 Maryna Pryshchepa of the Ukraine won a silver medal at the World Championships in 2009. 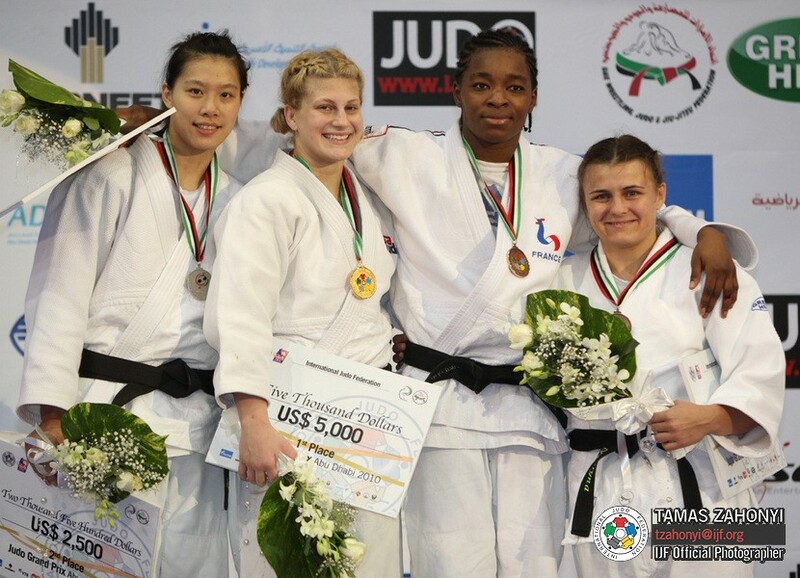 She won 5 European senior medals, the final in 2009. 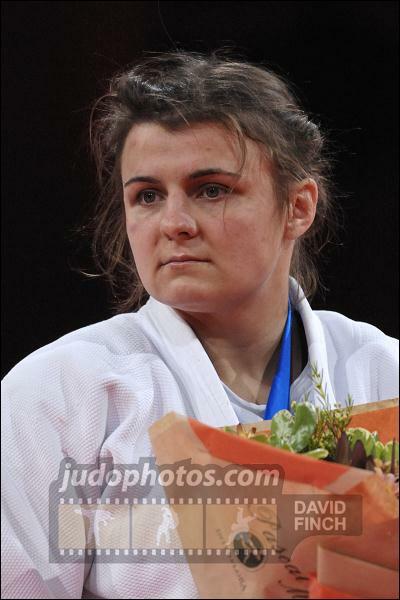 Pryshchepa was 2004 European U23 Champion and she fought the final of the European U23 Championships in 2005 in Kiev. 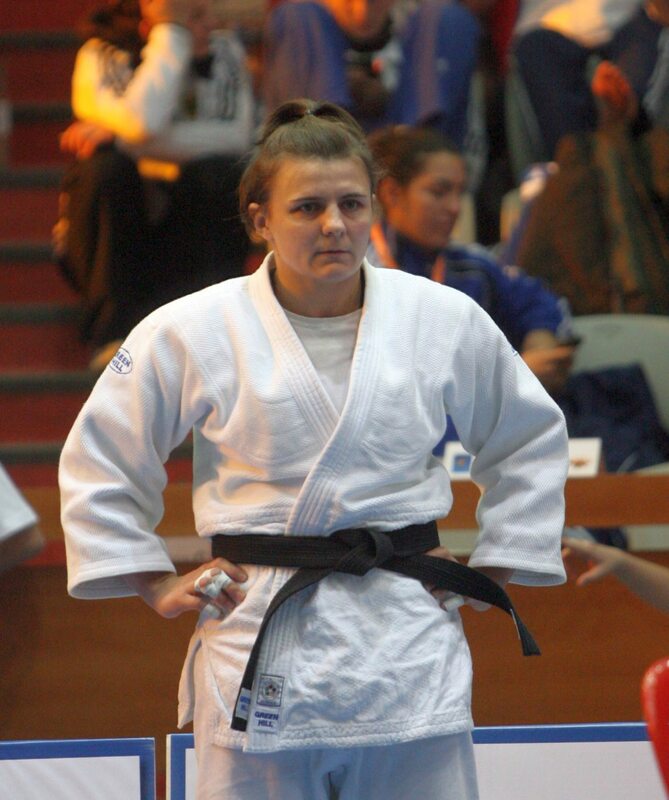 She competed at two Olympic Games. 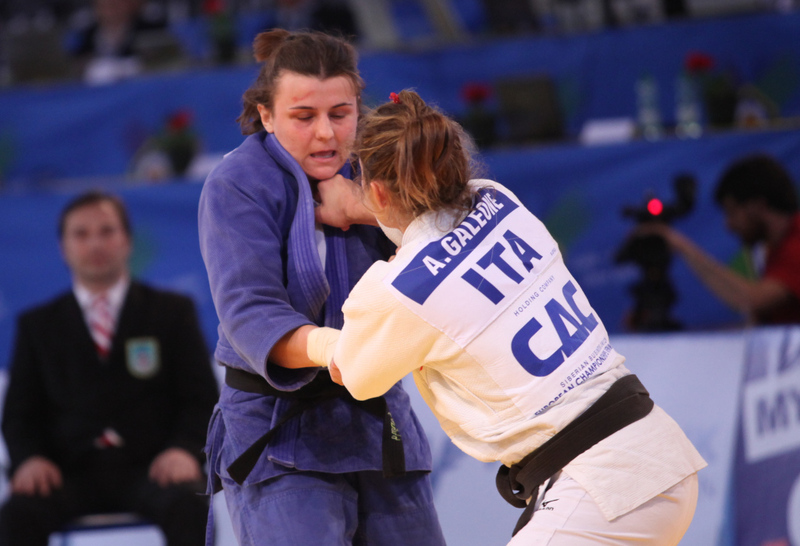 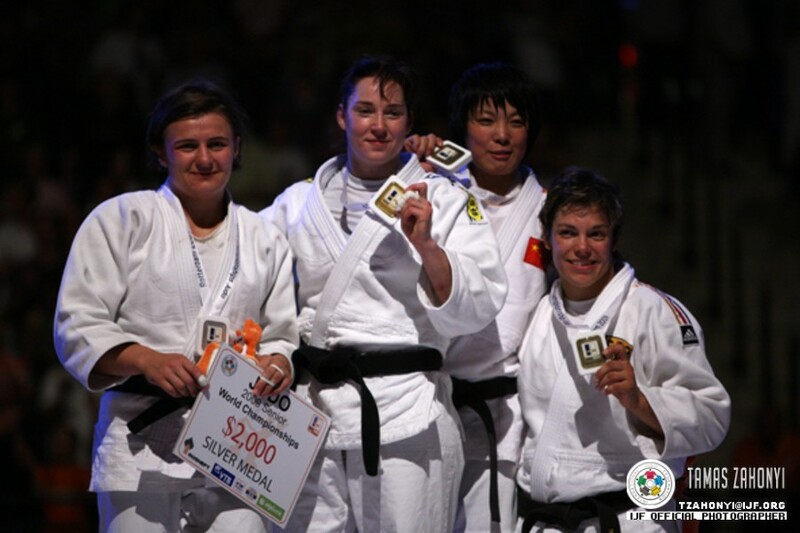 She won the SAMBO World title in 2013 in St. Petersburg and 2012 in Minsk.